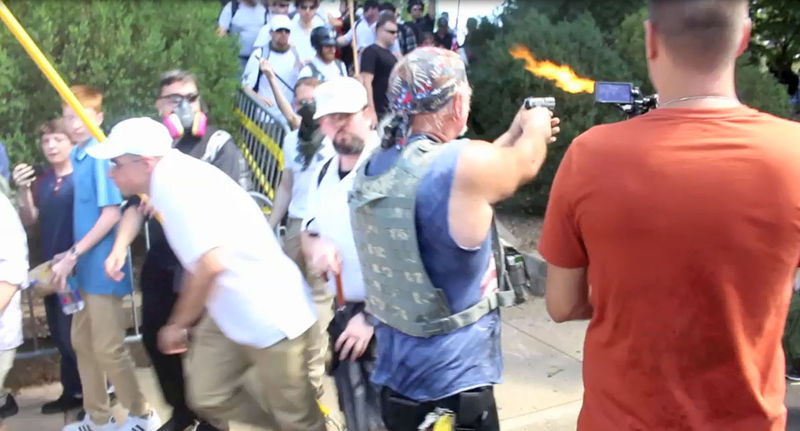 CHARLOTTESVILLE, Va. (AP) - Charlottesville officials and representatives of the Department of Justice heard from residents frustrated by the city's response to a white nationalist rally that erupted into deadly violence. Hundreds of people attended an event promoted as a "community recovery town hall" at a Charlottesville performing arts center Sunday. Residents spent around three hours taking turns at a microphone, criticizing officials and asking questions about the way law enforcement responded after violence broke out. 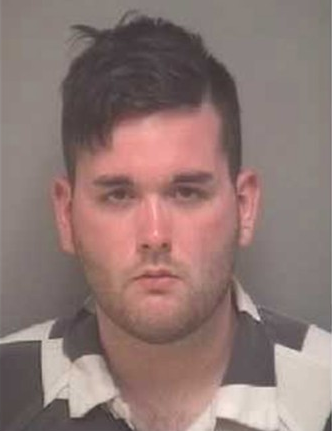 CHARLOTTESVILLE, Va. (AP) - An Ohio man accused of plowing his car into counter-protesters at a white nationalist rally in Virginia is set to make his first court appearance.